The almost perfect spring temperature will soon give way to excessive heat. Here in Central Florida it is not uncommon to have 95 degrees heat with 75-100% humidity. It is basically a human blast furnace. This is a conundrum that is never anticipated, nor much thought about, until it actually happens to you. 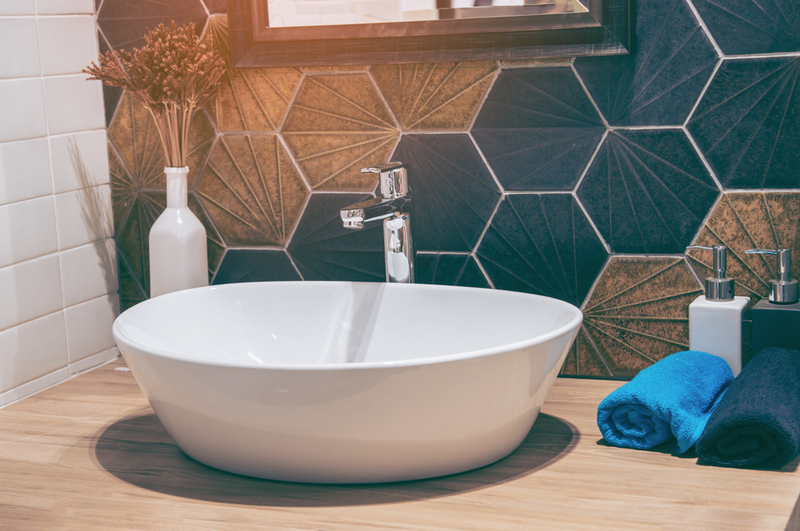 One day, while using your restroom, you may catch a whiff of sewage and think nothing of it. But then some time goes by and the next thing you know you have sewage liquids showing up in your bathtub. 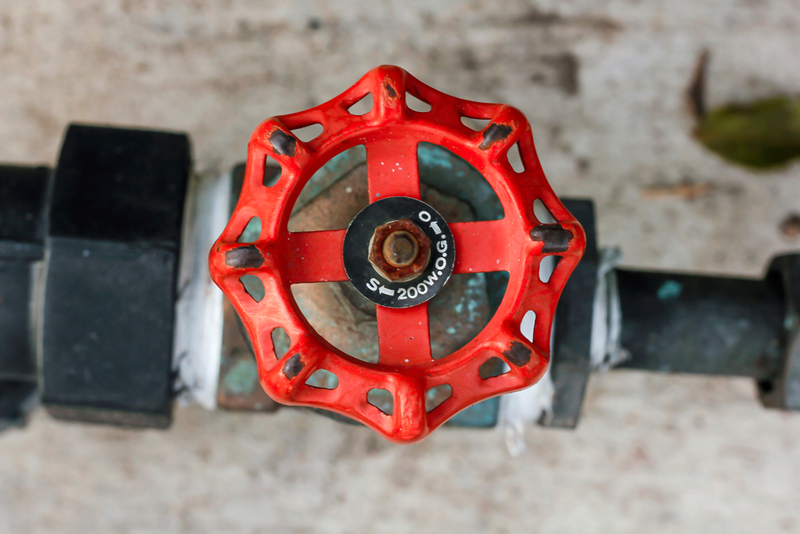 A faucet was originally the name given to the apparatus that you stuck into a cask or barrel that allowed the liquid inside to flow. As you can imagine, this was particularly popular with beer casks in old England. 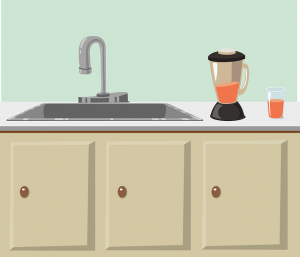 Now the name applies to the apparatus in which water flows at your kitchen or bathroom sink. It may surprise you that disposable wet wipes have been on the market since the 1970’s. The product was much more expensive to make in those days which drove up the retail price as well. For that reason, many stores didn’t carry them. Over time the costs associated with producing the disposable wipe came down and by the 1990’s you started the see them popping up in stores. 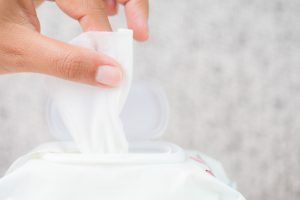 Flash forward to the 2000’s and you can find disposable wipes in almost any store. 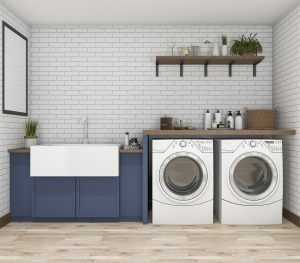 Laundry rooms use just as much plumbing as other rooms in the house, yet people tend not to think about it that way. You have both hot and cold water inputs and a main drainage line. 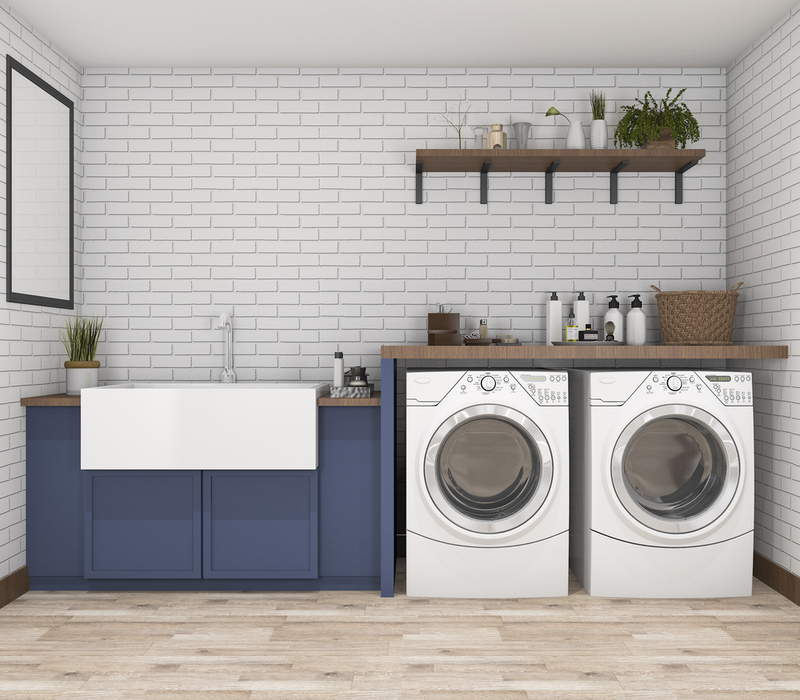 Often times, when a problem is recurring with the main sewage drain, the problem can be traced back to the laundry room. 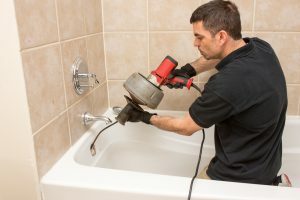 If you have ever turned on a faucet in your house and you get a thumping noise or a noise that almost sounds like a jackhammer is in the other room, you have what is called “water hammer”. 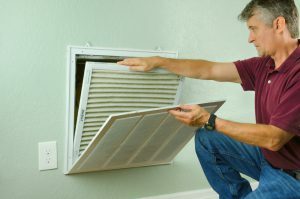 The problem may be easy to fix but there may also be some underlying problems that need serious work. 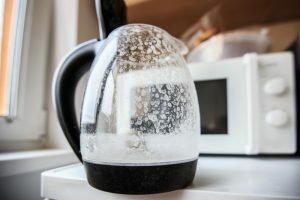 Hard water is a topic that many people know little about. We often get asked about what hard water is. And people want to know how it can hurt them. The natural follow-up question is how they can fix it. 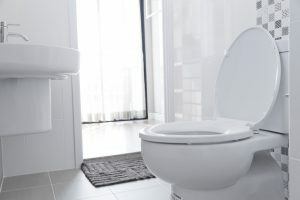 How do you know if your toilet needs replacing? I mean it still flushes right? 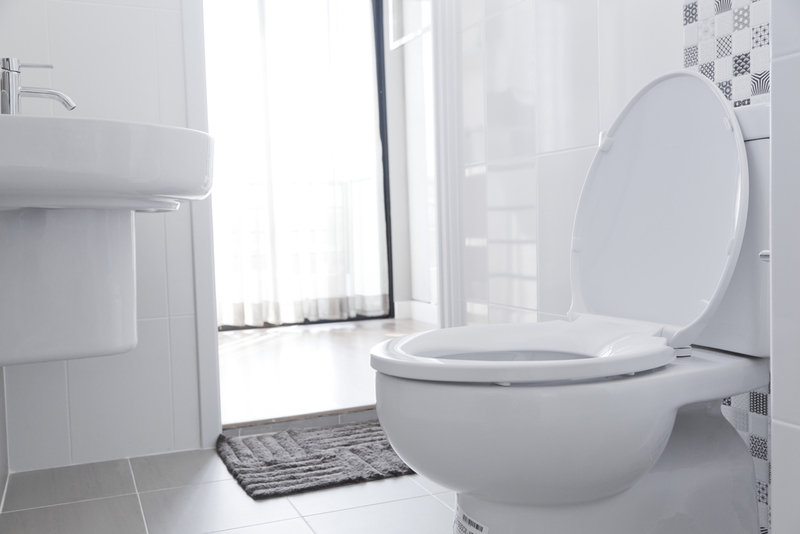 A toilet that flushes does not necessarily mean that it doesn’t need replacing. As a person who pays for utility bills, you want your system to be as efficient as possible. 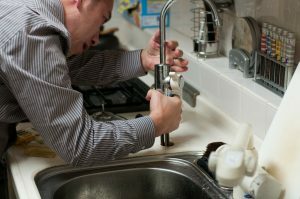 With that in mind we have assembled these simple tips that can help keep your house plumbing running efficiently. -Check your faucets for leaks and drips. 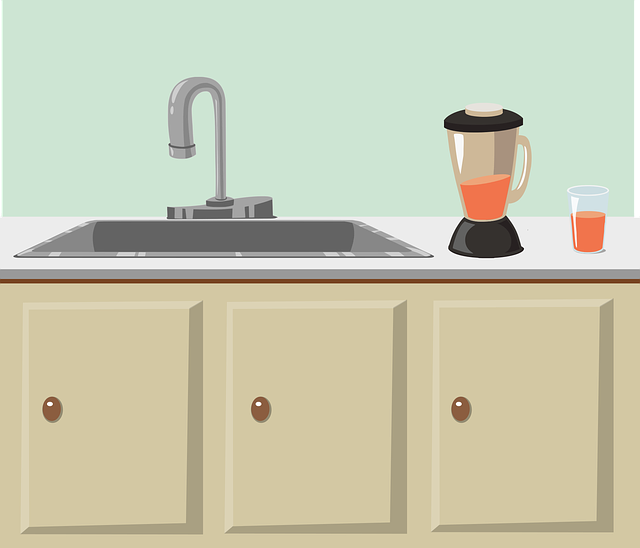 Besides being annoying, drips and leaks cause the sink to run water and this can end up being costly. One customer recently told us that a leaky faucet had cost them over $30 in increased water bills because they put off fixing it for so long.